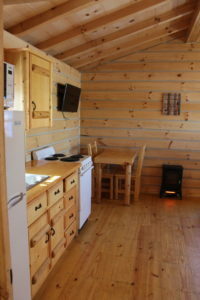 All cabins are comfortably furnished, blankets and pillows are provided, weekly guests should bring sheets and towels. Kitchens include fully equipped electric stove, refrigerator with freezer, microwave oven, coffee pot, toaster, dishes and cooking utensils. 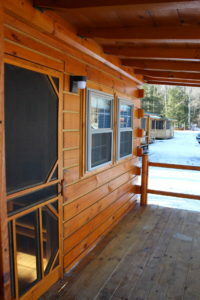 All units have electric heater, air-conditioning, cable TV, Wi-Fi and shower. 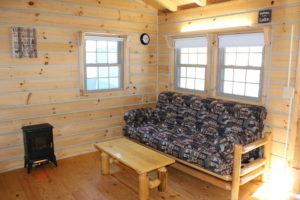 Common dock with 14′ fishing boat; along with a charcoal grill and picnic table are also available. Community fire pit, fish cleaning station and playground area are available for all guests. 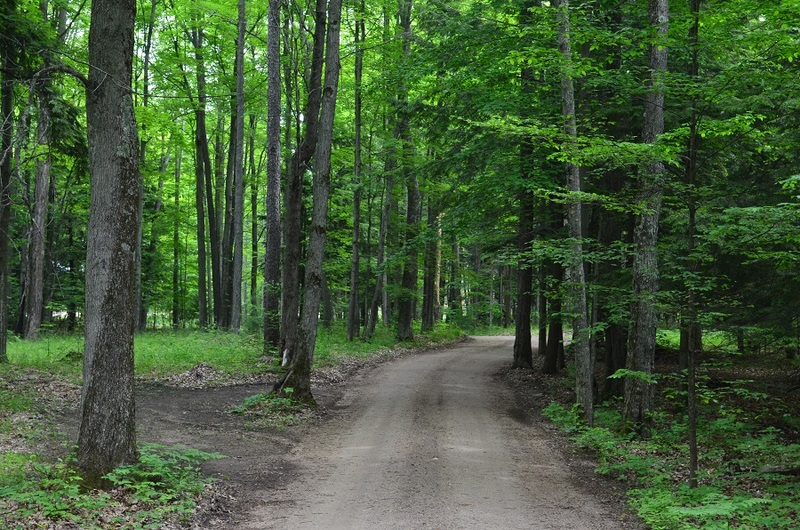 Please call or email us to reserve your Up North getaway TODAY! 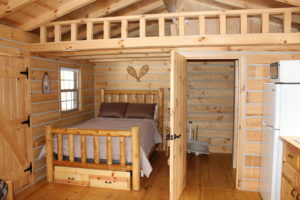 2019 Sleeping Bear Hideaway Resort All Rights Reserved Crafted with love by SiteOrigin.